We meet a lot of investors. Some are just dipping their toe into the ocean of note investing – they might have questions or are even skeptical about how it all works. But many investors are the complete opposite – they love investing in mortgage notes and go all-in… sometimes even investing “too much” in notes. 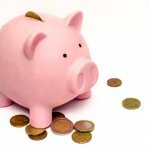 If you have to go broke buying something, it’s probably better to buy investments! However, we would never suggest you go broke buying Texas real estate notes because you likely have other responsibilities. Therefore, follow these 3 strategies to help you avoid going broke when buying real estate notes. 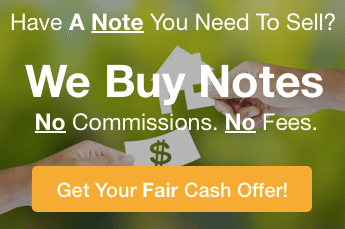 If you want to see what real estate notes are available to invest in, you’ll love our selection of available notes. So just reach out to us by phone at (772) 232-2383. We’ll be in touch and make sure that you get access to our list of notes to buy.